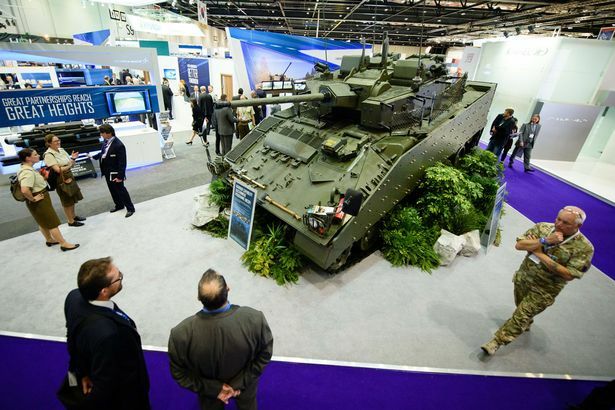 The Defence and Security Equipment International (DSEI), is a major arms fair run every two years by the Defence and Security Organisation, part of the UK Department of Trade and Investment. The next arms fair will be held at the ExCel Centre in East London in September 2019. Supporters of Hastings against War helped to obstruct the delivery of military equipment in 2015 and 2017. 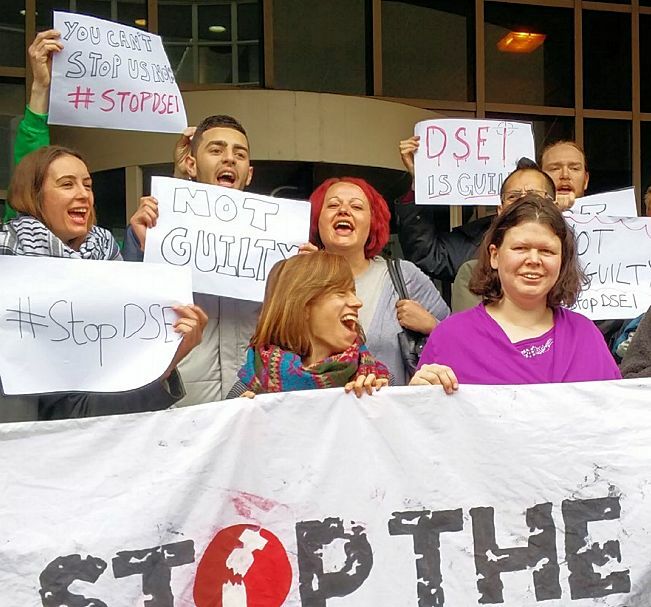 Eight activists arrested for resisting DSEI in 2015 were found Not Guilty on the grounds that they were seeking to prevent a greater crime. Fighter jets, missiles and bombs - made in the UK - are killing civilians in Yemen. 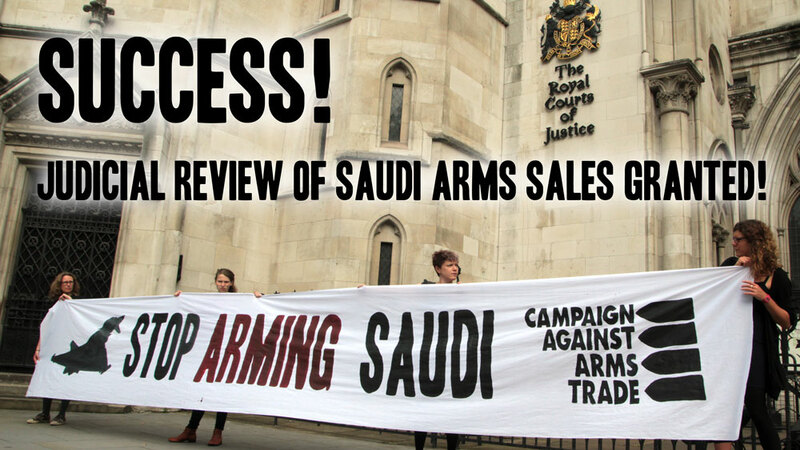 Despite this our government has just licensed the sale of £2.8 billion additional weapons to Saudi Arabia. sign the CAAT petition -STOP ARMING SAUDI ARABIA.